For the owner of a commercial building, solar panel installation is equivalent to adding a new lease holder tenant without any expansion of the facility. You essentially enjoy 20 years of “rent” in the form of avoided energy costs, incentives and on going Renewable Energy Credit (REC) payments monthly for 20 years assuming the size of the system is larger than 25kW. If the systems is smaller than 10kW then an even greater amount of incentives helps with cash flow in the early years of the project. monitoring systems that can be incorporated in the design to be certain that all customers can see the benefit of the energy being saved. In some cases solar systems can be incorporated in the facade or signage of the business in a prominent way and with good design parameters. Additional tax incentives and accelerated depreciation of the system means that while the system will generate handsome revenue returns for over 25 years, the cost of the system can generally be written down in the first 6 years. Also with the advancement of solar technology even certain roof upgrades can increase the production of the solar. This can allow for greater depreciation on the roof upgrade which can lead to a better return on investment. SunTalk is registered as a contractor for Colorado’s new C-PACE program. 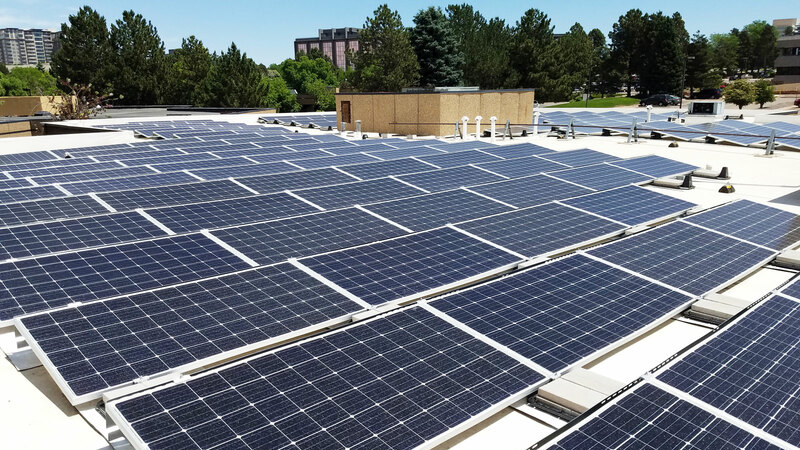 Colorado’s Commercial Property Assessed Clean Energy (C-PACE) Program enables owners of Eligible Commercial & Industrial Buildings to finance up to 100% of Energy Efficiency, Renewable Enery and Water Conservation Eligible Improvements. To learn more about the C-PACE program click here. 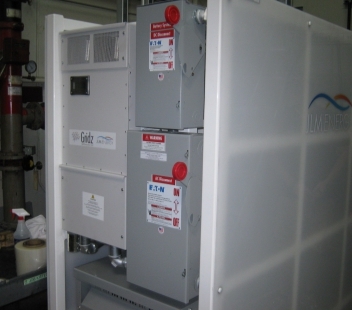 For commercial building owners, the integration of energy storage promises to lower utility bills, improve power quality and simplify integration of onsite renewable solar generation. To help lower your bills you can rely on stored energy during peak times or feed excess energy back to the grid at a constant rate over the course of the day.